Hundreds of athletes and their coaches and supporters will converge on three venues on Saturday for the Lindsays District XC Champs. And there will be plenty at stake when the East gather at Livingston, the West compete at Irvine and the North get together to race at Gordonstoun near Elgin. 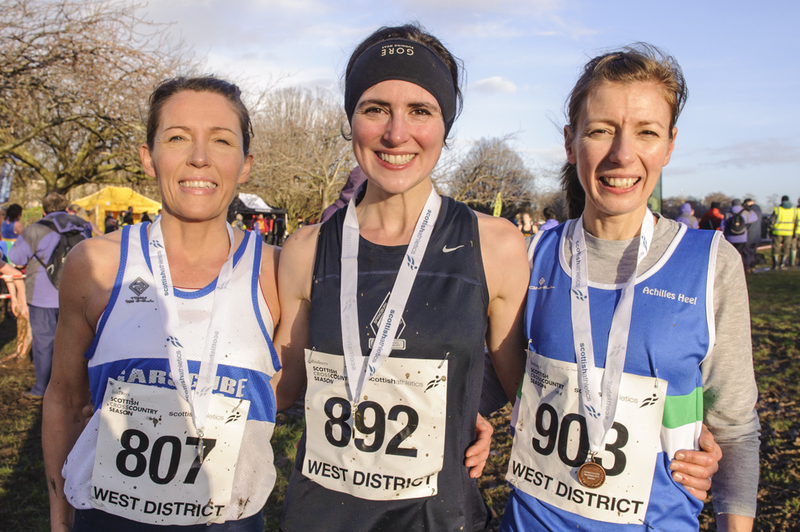 District XC medals are on offer of course – both for individuals and teams across all age groups from U13s through to Seniors and Masters. 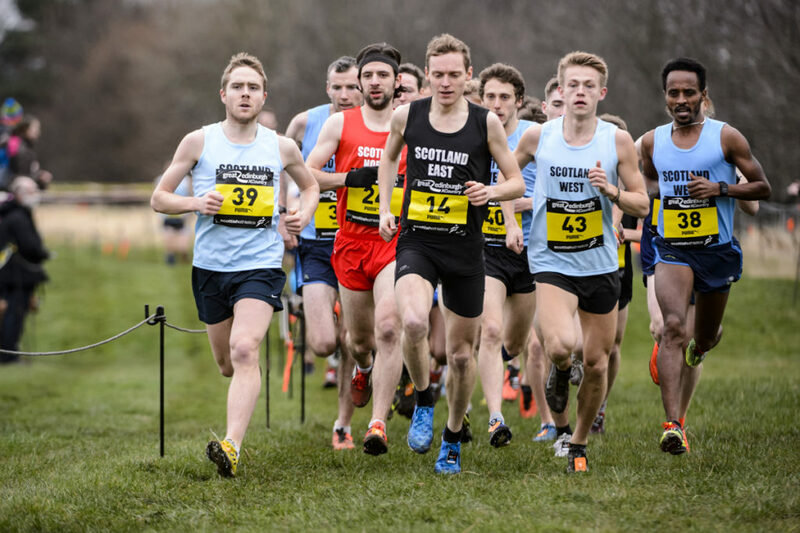 ***The Scotland selections are for Seniors, U23, U20 and U17 athletes for the Celtic XC event, which is part of the Antrim International in Northern Ireland on Saturday 6 January. 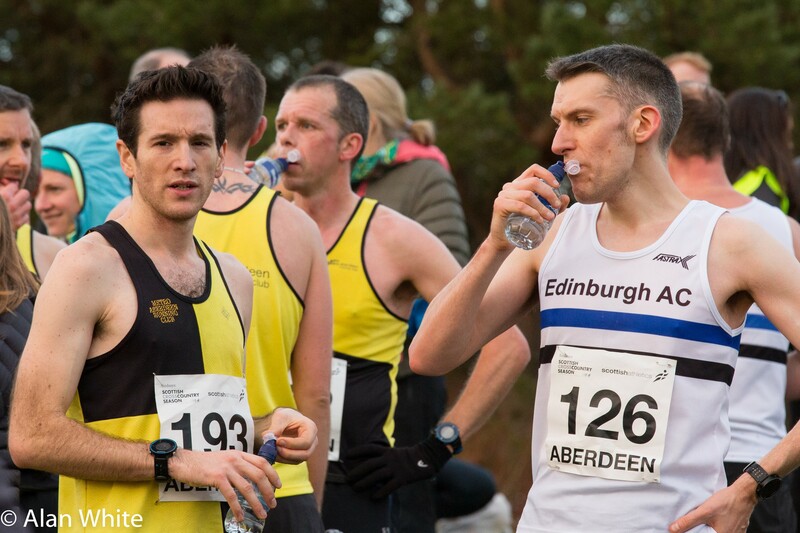 The Lindsays District XC events this weekend are the last chance to influence selection decisions around the award of those Scotland vests. 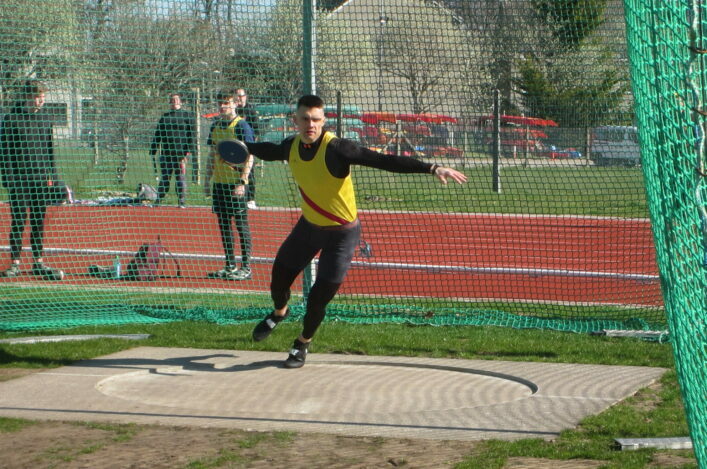 ***The Inter-District team selections are based around finishing places on Saturday at the East, West and North events. Athletes who perform well at Livingston, Irvine and Gordonstoun are then offered the chance to represent their region in the Inter-Districts event at Holyrood Park (on Saturday 13 January). 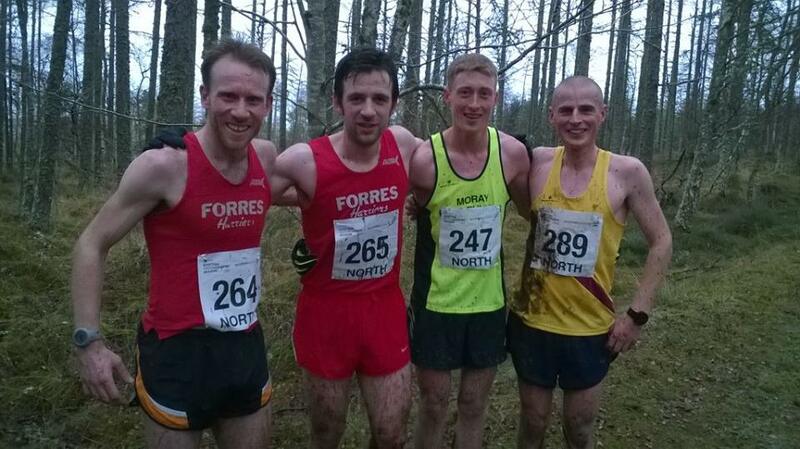 ***For Senior athletes only, a high finish in the District XC race means more points in the Scottish Cross Country Grand Prix table. We highlighted earlier this week the huge entry figures – thanks again for your support – and feel there could be as many as 4000 people directly involved in the events at the three venues this weekend. Weather forecasts don’t look too promising but hopefully that won’t put many off from making the start-line – it rarely does! 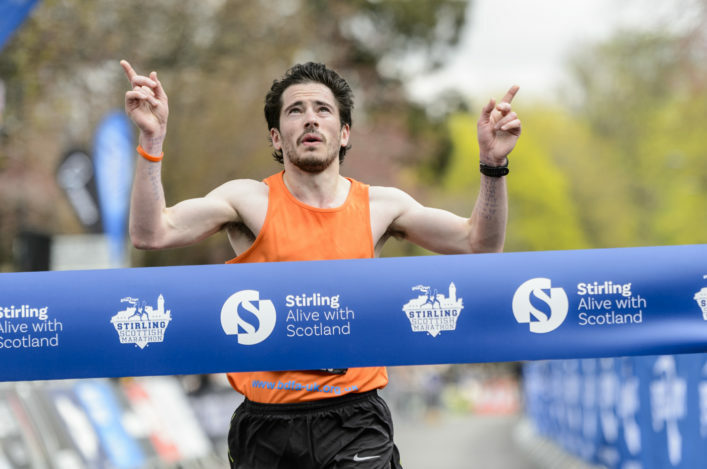 Start-lists and important information around the events at the three venues are now online on our Events section. We would ask everyone travelling to a venue this weekend to look at the page and study the advice – particularly those headed for the West event, with regard to parking at Irvine Royal Academy. Thanks to Lindsays for their continued support and backing for the Lindsays Cross Country Season events and a huge thank you to the host clubs involved, and any additional helpers. 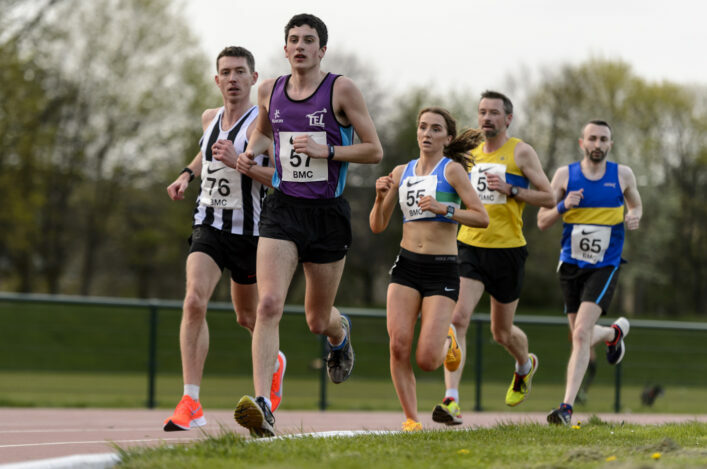 Those host clubs are Moray Road Runners in the North; Lothian Running Club in the East and North Ayrshire AC in the West. We firmly appreciate your help in staging the Lindsays District XC events. *We expect to have a fair bit of coverage from the three venues across our social media channels and the website through the latter part of the weekend and into Monday/Tuesday. We may well interupt that, however, with the Euro Cross action on Sunday so, please, bear with us.